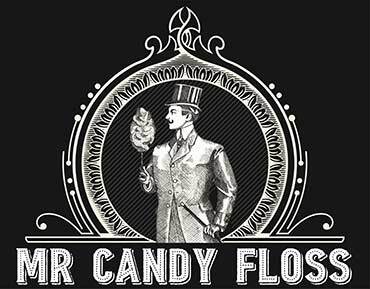 HOW IT ALL BEGAN FOR MR CANDY FLOSS. 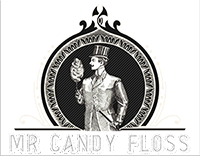 We started out in the leisure hire business nearly 20 years ago and started Mr Candy Floss approximately 5 years ago to specifically focus on fun food catering at events. Over the years we have worked with many top brands, celebrities, private clients and have travelled the breadth of the country attending events of all kinds. We believe we have stayed in business and endured the good and bad seasons by always being reliable, on time and have a passion for what we do. BRANDING OF OUR CARTS AND STALLS. Over the last couple of years, we have had more and more call to brand our carts and stalls for specific events. We have invested in various printers over this time and this is probably gives us the edge when you need a cart in 5 days’ time and custom t shirts to go with it! Our range has extended from popcorn and candy floss to now include pick and mix, ice cream, donuts and crepes and to be honest, if you don’t see what you want, just ask, its not unheard of for us to be burning the midnight oil painting stalls and awaiting delivery of new machines for a product we don’t usually serve! If you are looking for a business that truly offers a full service, then please do give us a call were always happy to help and believe anything is possible… usually with time and budget as the only limit!